As an entrepreneur today, you are your business. You need photos that show the real you, in the best possible light. Photos that bring you and your brand to life. Photos that make potential customers ache to work with you. 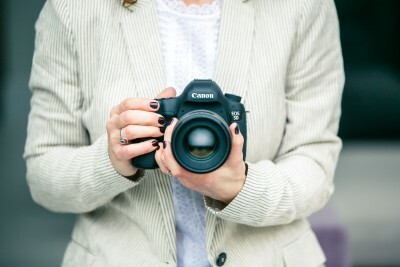 The images on your website are usually the first thing that your potential clients see. 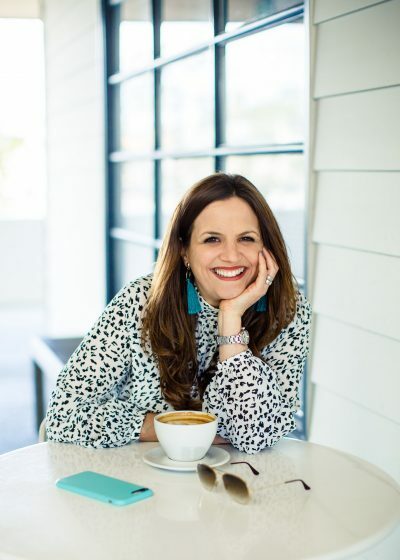 Whether you are a life-coach or a brand stylist, a yoga teacher or a interior designer; it’s never been more important to show more of you in your business. You have to make sure that you are making the best first impression possible. There is a lot of noise out there, so it’s essential that you build a brand that stands out from the crowd and excites your potential customers. You need inspiring photos that help you do just that. I have been photographing entrepreneurs for over 8 years. 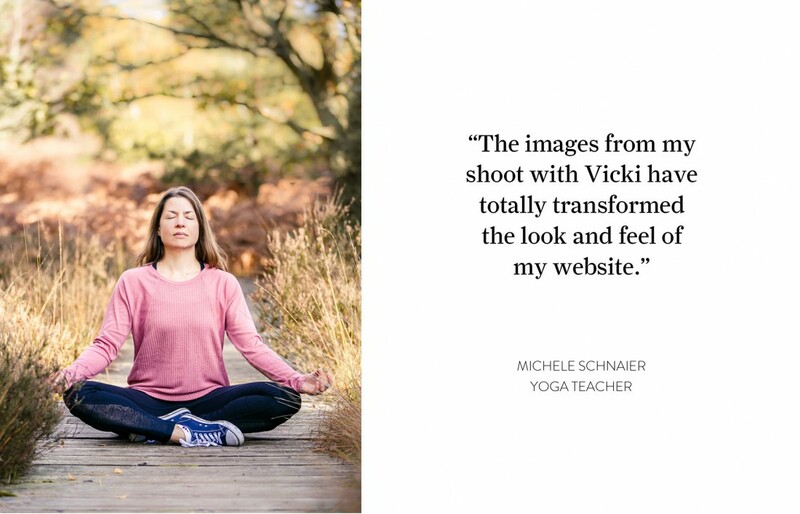 I know how to create inspiring imagery that will take your business to the next level. I understand branding and marketing and know how to capture images that will show the heart and soul of your business. 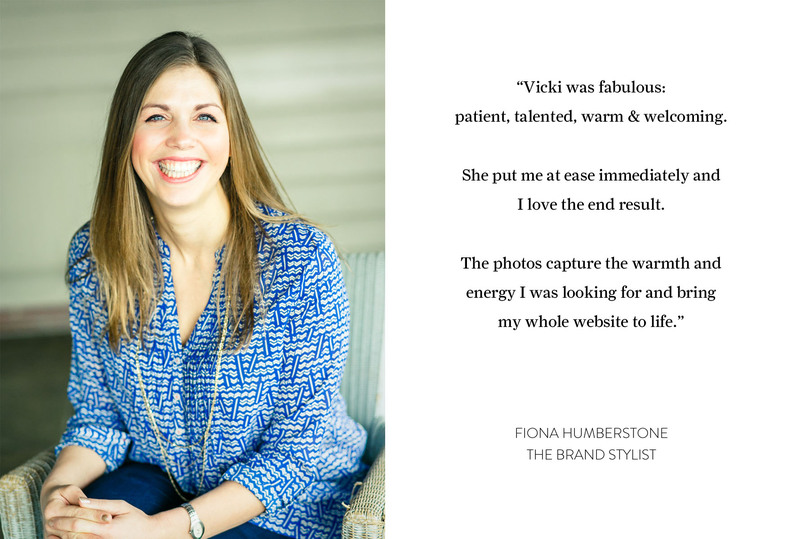 I will work with you to create authentic images that show your customers who you are and what you stand for. Who will be photographing you? Hi this is me. I’m Vicki Knights and I live in the depths of Surrey with my husband, 2 boys, dog and cat. I’ve run my photography business for 10 years now and in that time have become one of the leading portrait photographers in the UK. I’m so passionate about what I do. I adore making people feel comfortable in front of my camera and producing images that they will love. I genuinely care about my clients which is why so many of them return to me year after year. 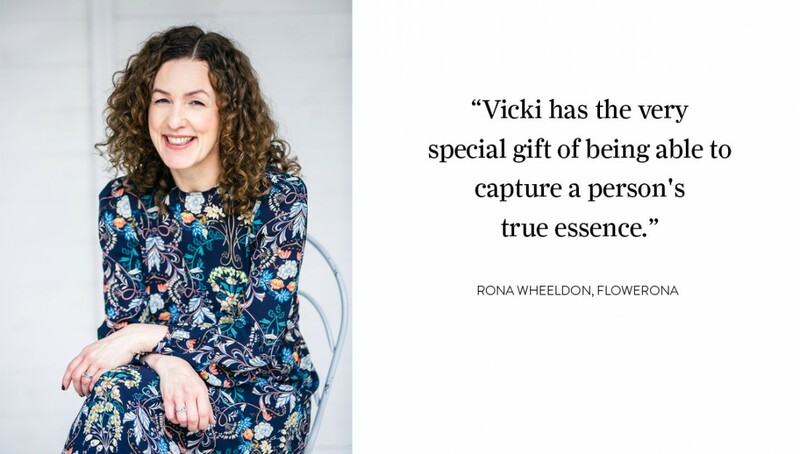 I’ve photographed famous authors, renowned bloggers, branding experts and hundreds of inspiring entrepreneurs. My work has been featured in many national publications including The Guardian, The Telegraph, Mother & Baby and Cosmopolitan. I also train professional photographers, I’ve spoken at photography conventions and I co-host a popular podcast for people photographers called Shoot Edit Chat Repeat (one of the top 100 UK business podcasts). Prior to setting up my photography business, I had a successful 10 year career working in the advertising/sales/marketing industry. This means I can use this experience to create images to take your branding to the next level. You’re not alone. Nearly every woman I’ve ever photographed has said they hate having their photo taken. You know how important your brand and digital image is. You know how crucial that first impression is. But you’ve been putting off having your personal branding photos taken for too long. I totally understand. I hate having my photo taken too. But I also know how great it feels when it’s all done and you have a great selection of images you can use across your website and on social media. Within 10 minutes of the shoot, the nerves dissipate and you’ll find yourself actually enjoying it! We always think we’re not photogenic enough, skinny enough, stylish enough. But you are enough, I promise! I’ll hold your hand through the whole process. 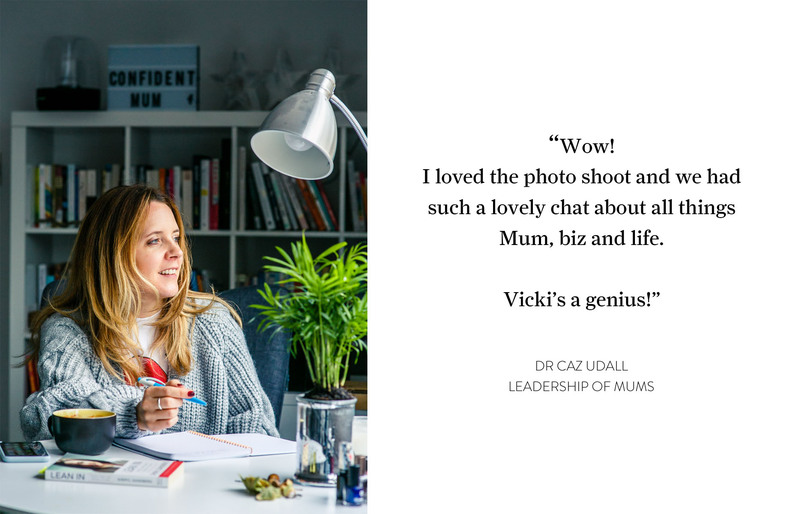 From our clarity call before the session, giving you advice on clothing and make up and guiding you into the most flattering poses on the day of the shoot. I do everything I can to make sure the whole experience is enjoyable for you. Want to see some examples of my personal branding shoots? Your wish is my command! Just click on the links below to see the blog post from each shoot. When it comes to personal branding shoots, I don’t believe one price fits all. You and your business are unique and therefore so is the shoot you require, so I will create a package that suits you. Don’t panic though, this doesn’t mean that it’s hugely expensive! My headshot prices start from £150 for a 20 minute shoot on one of my headshot days, My personal branding shoot prices start from £625. Please contact me using the form below and I can send you through a custom quote. 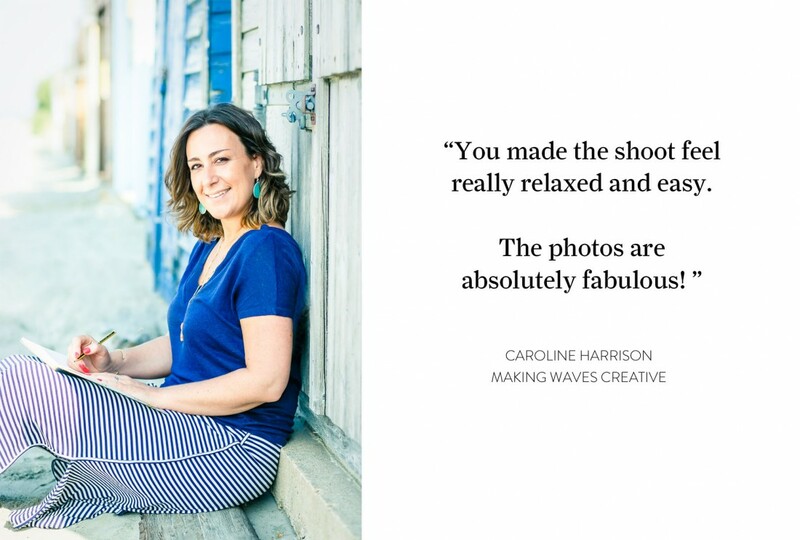 If you just need a few headshots for your website and social media, then take a look at my mini headshot session days that I run throughout the year. Please fill in the form below with your details and I’ll be in touch very soon. If you don’t hear from me within 2 days, please check your junk folder as my email has probably been banished there! 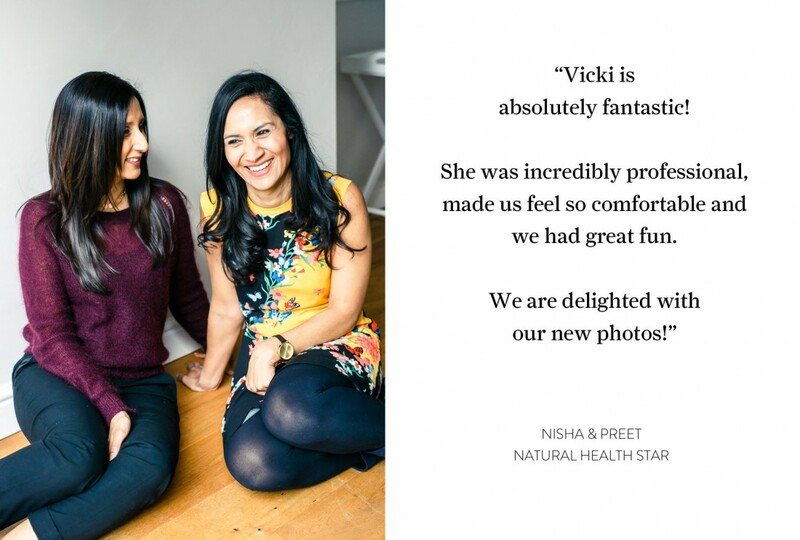 How did you hear about Vicki Knights Photography? 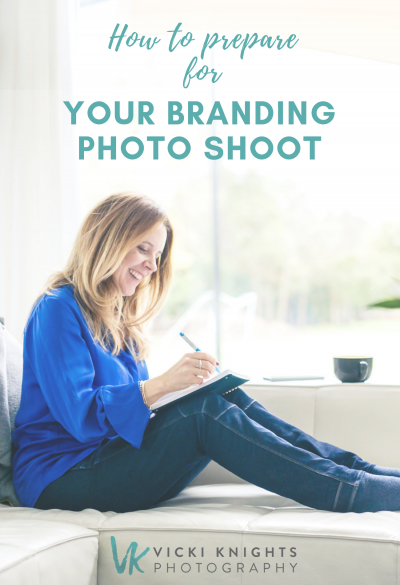 Want to get your hands on my 8 tips for preparing for your personal branding photo shoot? Everything from the branding questions you need to ask yourself before the session, to creating a shot list and choosing a shoot location. My guide will help you to have the a successful shoot and not feel stressed out about the preparation! Just enter your details below and you’ll get access too my 8 tips. I’ll also contact you just a few times a year about any promotions I’m running, and you can unsubscribe at any time. This is a spam-free zone!